The Volkswagen Fox is a great city car, with light, accurate steering and a smooth gear change. It’s easy to manoeuvre and is compact enough to squeeze through the smallest of gaps in traffic. There are two trim levels are available; the standard car, called Fox, and the more luxurious Urban Fox model. The cabin has a large airy feel, which is helped when you find lots of adjustment in the seat and lots of knee, and legroom. The boot is of a good size for a city car, and the build quality is okay. The petrol engines are cheap to run and the Volkswagen Fox is cheap to insure and tax. You should also receive great fuel economy. 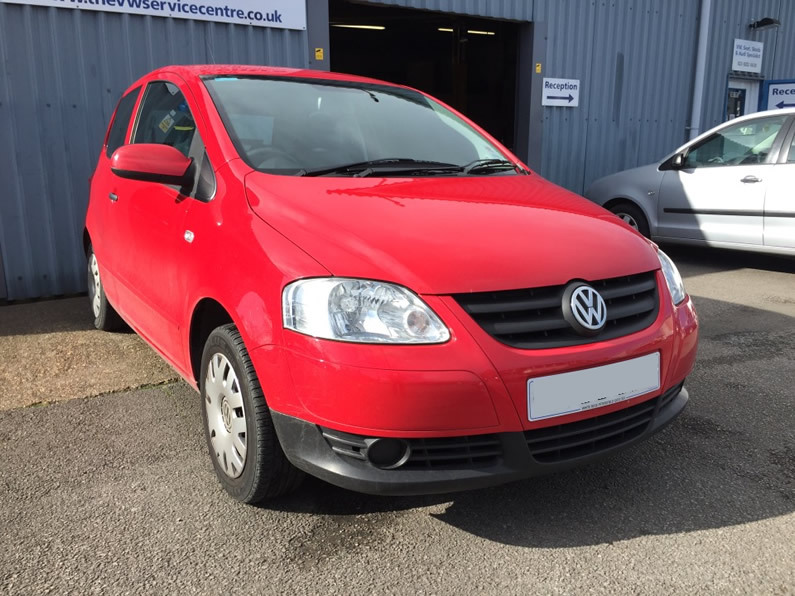 We offer MOT Testing, Servicing, Diagnostics and Electrical and Mechanical Repairs for your Volkswagen Fox. This means we can service your VW Fox at a fraction of the dealer cost without invalidating your warranty.